It’s not uncommon for people to abandon their New Year’s resolutions and business plans. I believe part of the reason for this failure is that people find it difficult to move outside their comfort zone. In 2017, I hit the reset button on my own comfort zone and accomplished things (personally and professionally) that far exceeded my expectations. My “reset” adventure started last year around this time. A group of friends who had been working out together doing marathons and short triathlon races in their spare time started talking about taking on the ultimate triathlon — the Ironman race. The full Ironman race distance is 140.6 miles. The race begins with a 2.4-mile swim, followed immediately by a 112-mile bike ride and lastly a 26.4-mile run. There are shorter distance triathlon races, but the full Ironman is one of the most difficult endurance races in the world. The 140.6-mile race must be completed in 17 hours or less. It is estimated that only about 50,000 people successfully complete a full Ironman race yearly worldwide. 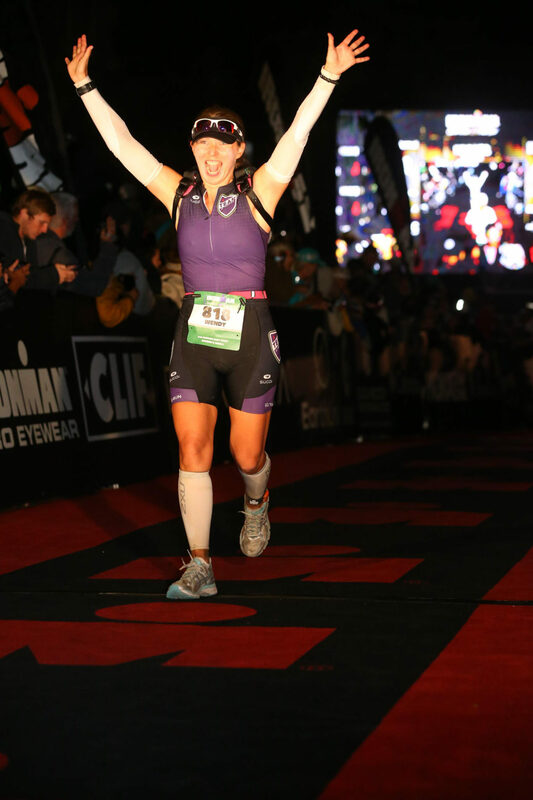 I had completed several marathons and even a half Ironman race (70.3 miles), but the full Ironman … was that even possible? I had serious doubts. After weeks of debate, soul searching and significant peer pressure, I made the commitment: on Jan. 7, 2017, I signed up to compete in the Santa Rosa, California, Ironman that would take place on July 29, 2017. My fear of failure was at an all-time high. What if I couldn’t do this? While debating whether or not to sign up for Ironman, I explored the notion of the comfort zone. I started asking myself if being comfortable was OK. I felt like I wasn’t pushing myself and wasn’t taking risks. I was comfortable in my job and although I was getting great results for my company I felt undervalued and unappreciated, which I concluded was OK because I was doing good work and was lucky to be surrounded by many great people. Also, I purposely kept my personal life uncomplicated after my last relationship ended in bitter disappointment. So there I was in my comfort zone. The training was intense — six days a week with a rotation of swimming, biking and running. As the training progressed, I began implementing brick workouts. (This means involving two of the three sports back to back. For example, you might go on a bike ride and then immediately jump off your bike and go for a run.) Your legs feel as heavy as bricks, hence the name. I scheduled every minute of every week. I was either working, training, eating, sleeping or worrying about not completing the race. As I pushed my personal limits in my training, I started noticing a change in my attitude and thoughts as well. It’s only an 80-mile bike ride, I’d think to myself. Or, it’s only a 90-minute run. I had reset my comfort zone. Finally, it was race week. All the hard work and hours of dedication came down to the events of one day. As I lay wide awake in my hotel room waiting for my 2:30 a.m. alarm to go off and my race day to begin, I kept repeating my race mantra: breathe, believe, achieve. I still didn’t know if I’d make it to the finish line, but I knew I was going to try. I was going to give it everything I had. After opening my mind to the challenge of Ironman, other doors started opening for me. New opportunities and new options. Turns out great things were waiting for me just outside of my comfort zone. I just had to push myself and get uncomfortable. In 2017, I hit the reset button on my comfort zone. I quit my job (I actually quit two jobs), I moved from California to Arizona and started a new position as chief operating officer for HomeSmart International. Oh, and I became an Ironman! I ask you this: As you think of the year ahead, what could you accomplish if you reset your comfort zone? 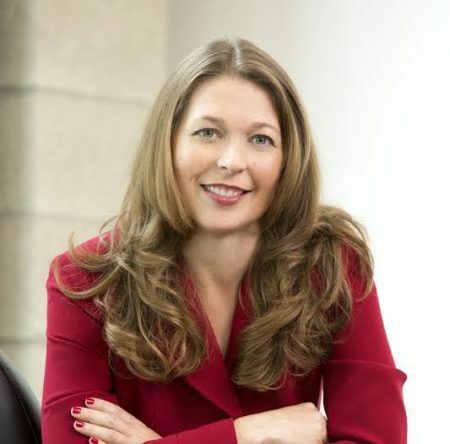 Wendy Forsythe is the chief operating officer for HomeSmart International in Scottsdale, Arizona. Follow her on Facebook, or connect with her on LinkedIn.